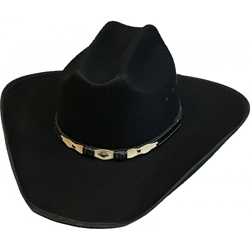 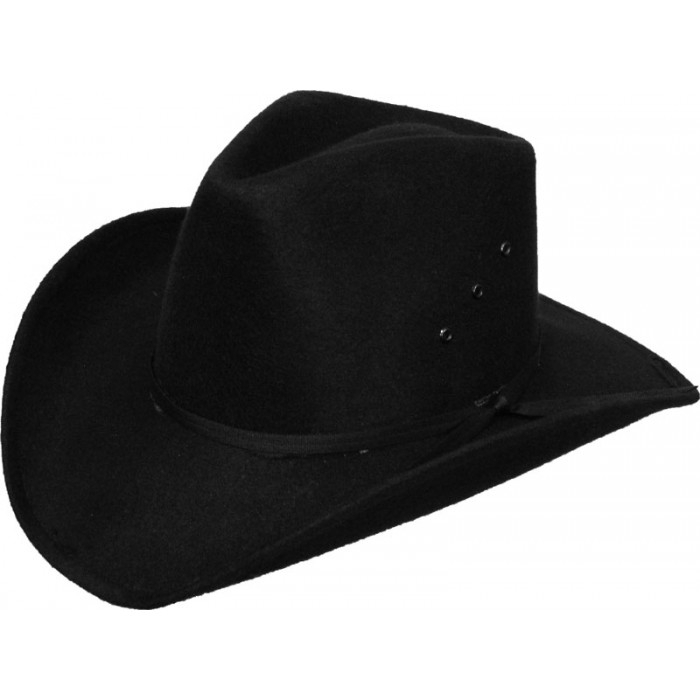 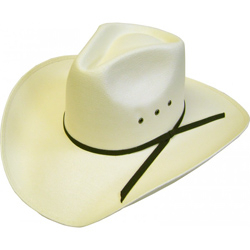 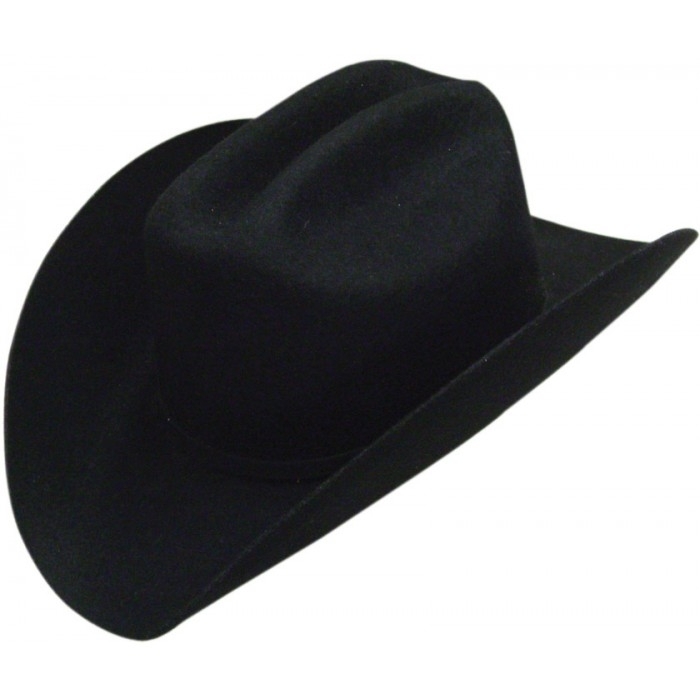 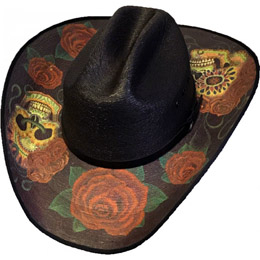 BRIM: 4" CROWN: 3 3/4"
Faux felt RED Cowboy hat. 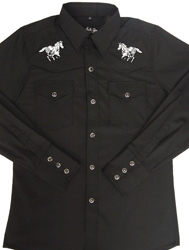 CHILD BLACK Western long sleeve shirt with white retro piping. 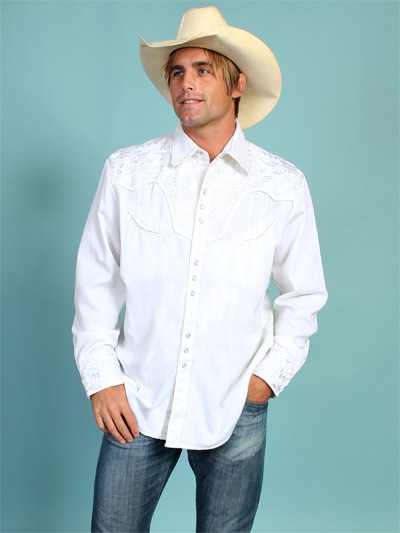 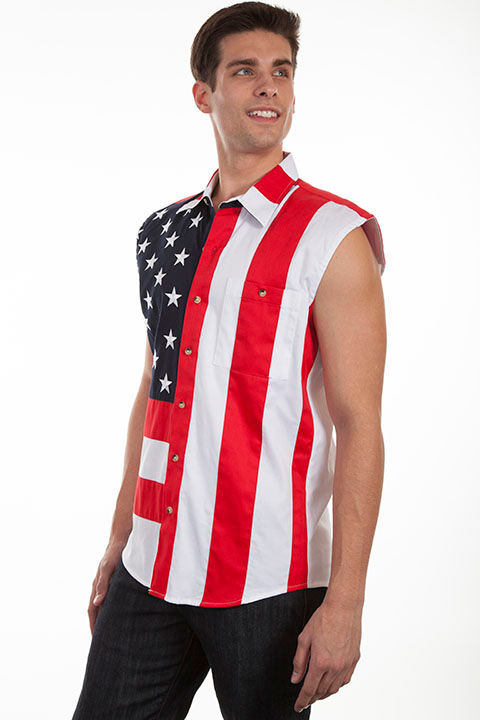 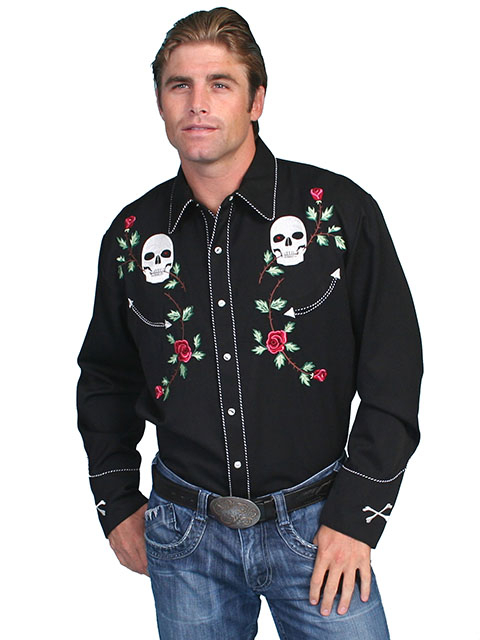 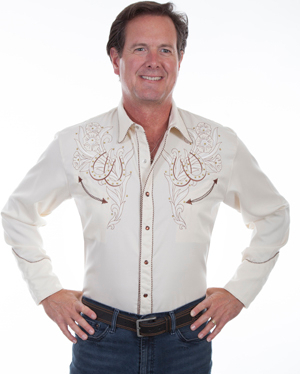 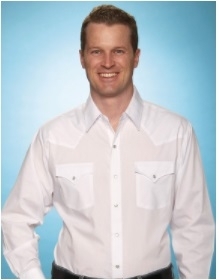 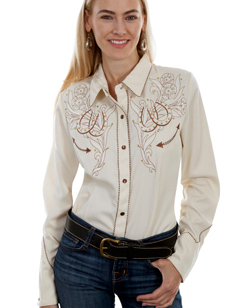 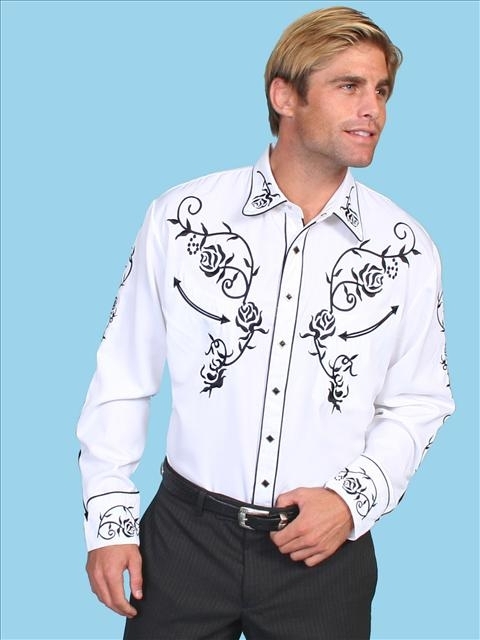 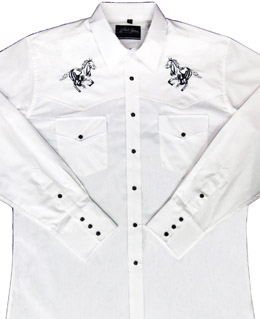 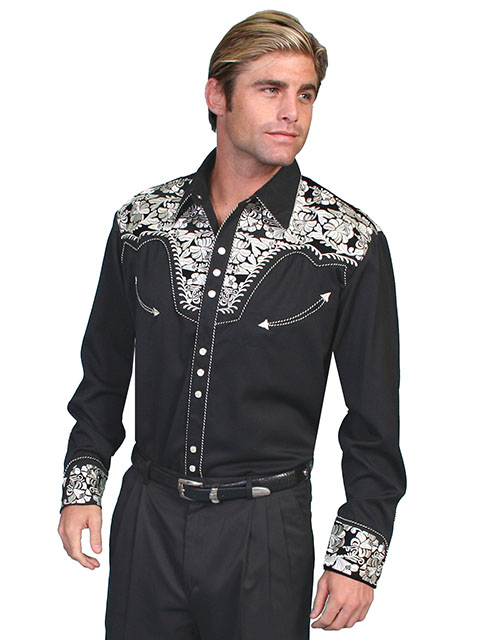 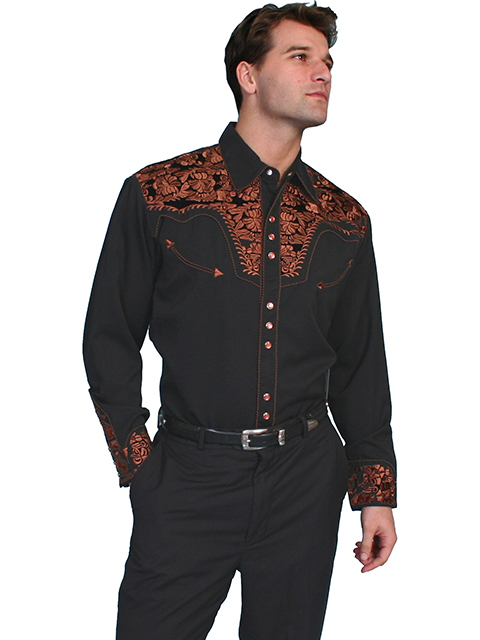 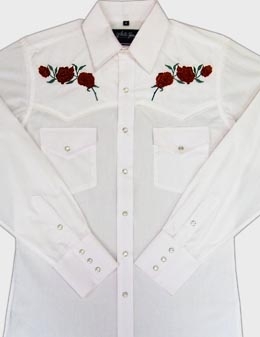 Mens retro White Piped Black western shirt. 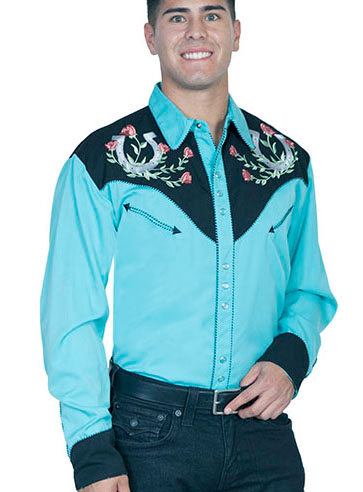 Scully Mens "Winners Circle" Turquoise western shirt. 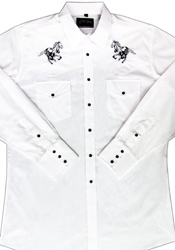 TODDLER to CHILD White Horse WHITE western shirt. 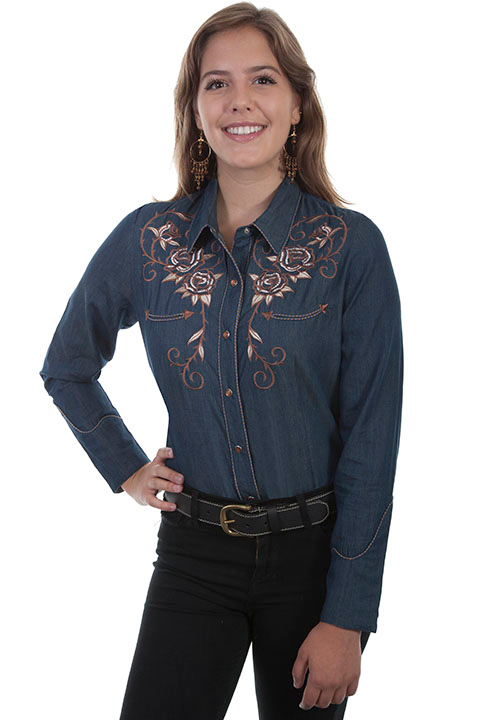 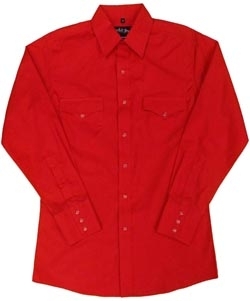 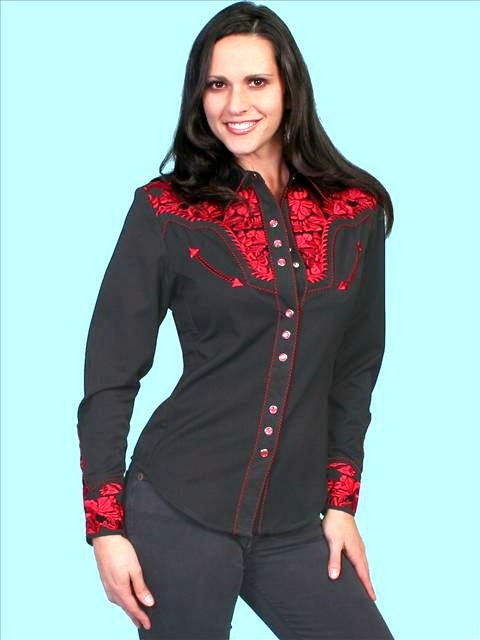 Red Longsleeve western shirt for the ladies. 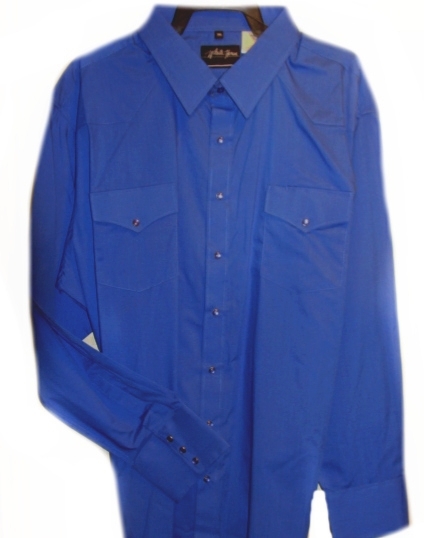 kids Royal Blue western shirt. 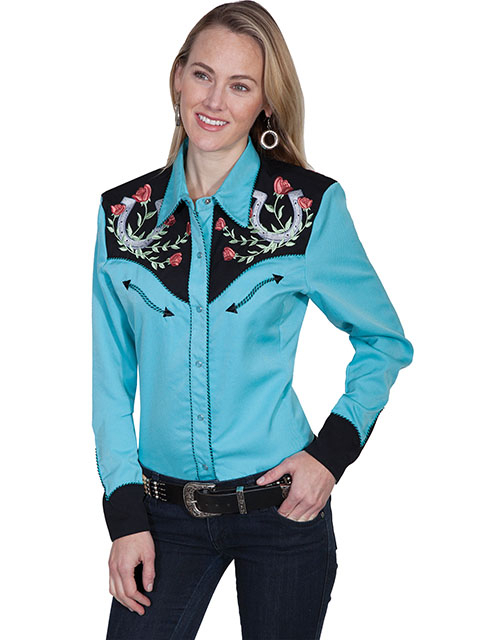 Royal Blue Longsleeve western shirt for the ladies. 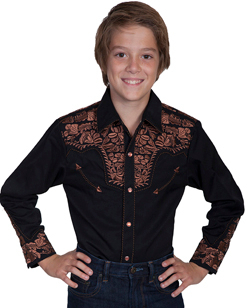 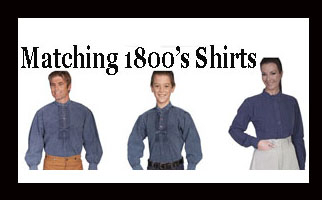 CHILD Solid Black western shirt. 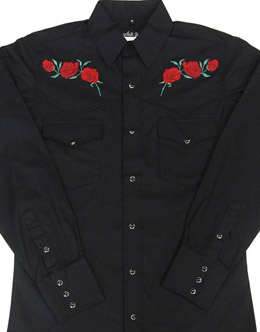 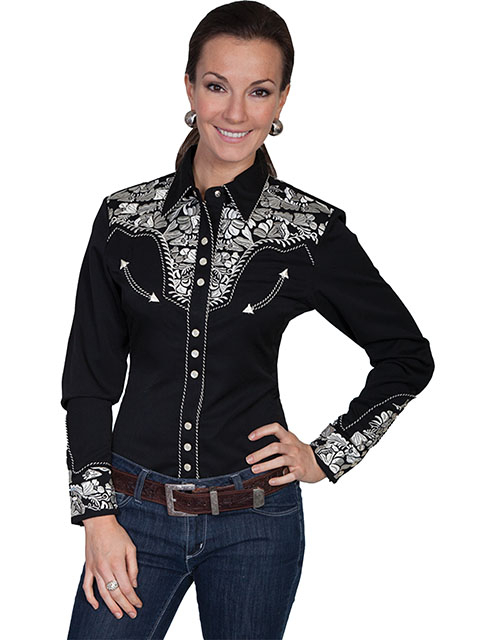 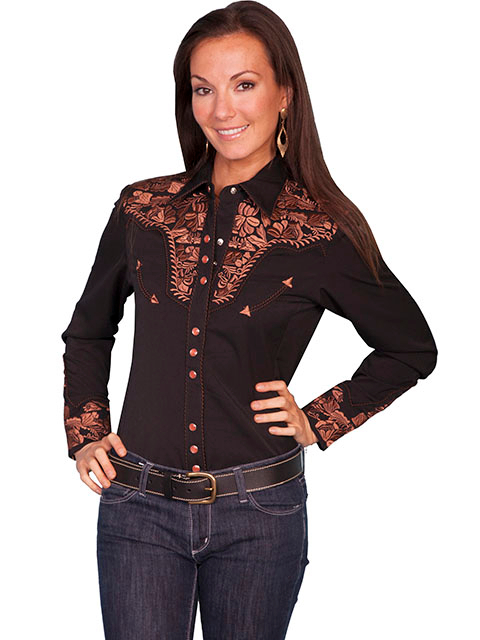 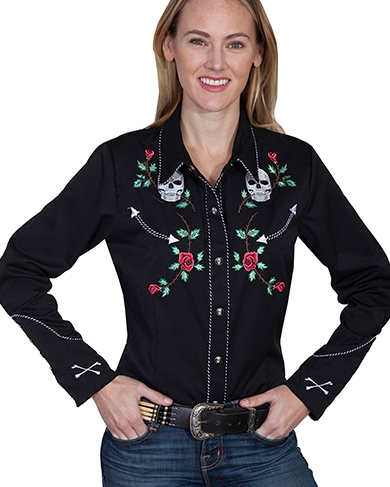 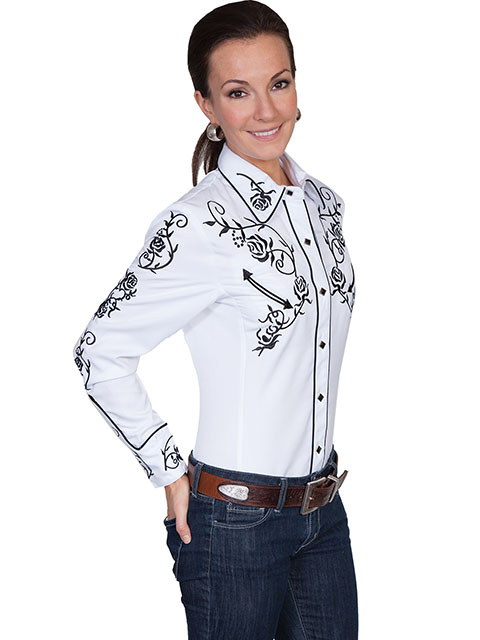 Black Longsleeve western shirt for the ladies. 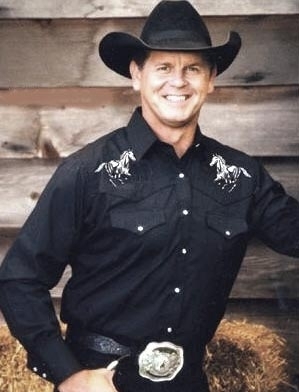 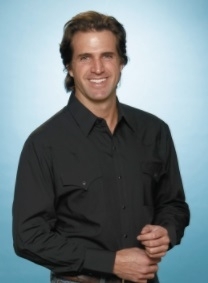 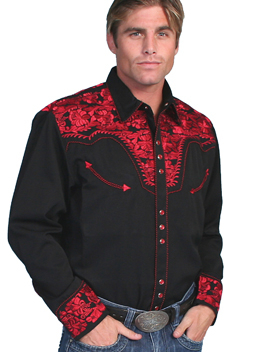 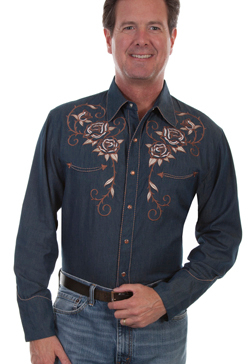 Mens Long sleeve Solid black western shirt. 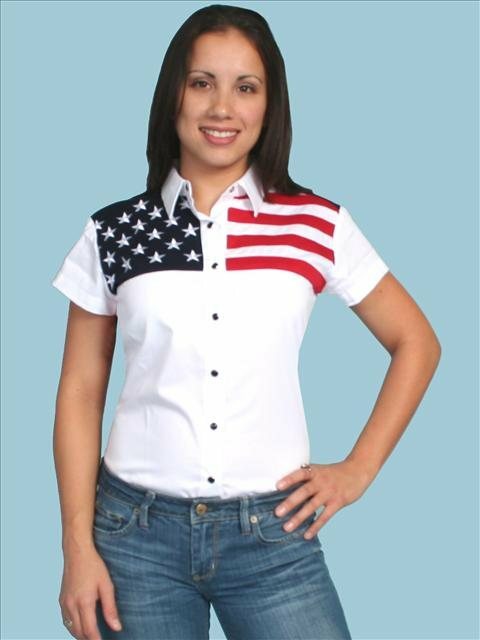 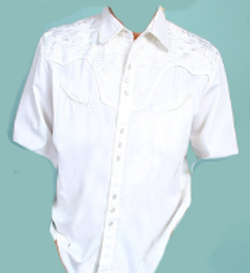 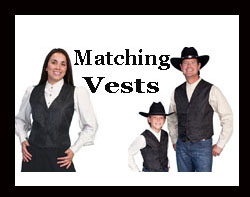 WHITE TUXEDO western dress shirt. 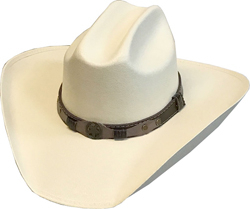 "AMERICAN MADE MATTERS" Brand by BAILEY HAT CO.